If you’re currently home colouring, or thinking about it, chances are you have coloured your hair before. Colouring hair which has been coloured previously adds a few more factors into the mix which can affect your colour result. As always, knowledge is power and we’re here to help you understand the colour-on-top-of-colour situation and to help you colour with confidence in your home salon! First rule of at-home color maintenance? Regrowth only! If you’ve found your shade and just want to keep it up, make sure that touchups stay strictly to the roots. 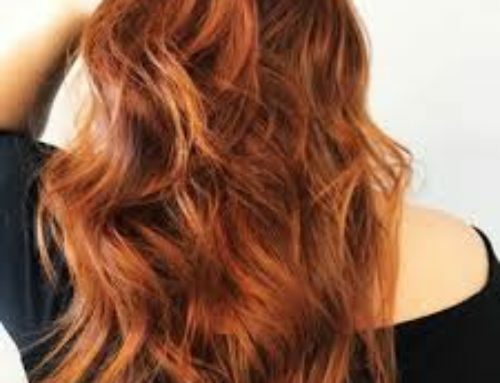 Overlapping onto previously colored hair can leave you with a darker, duller colour from repeated, unnecessary colouring. If you want to boost your colour in the lengths of your hair when you do your roots, save some of your colour mixture and massage the colour through the rest of your hair for a maximum of ten minutes while of your colour processing time before rinsing. 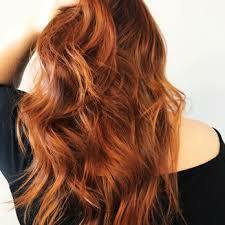 If you’re feeling ready for a darker colour, we suggest taking is slow and steady and to darken it gradually in stages. That way you can prevent from going too dark, which is difficult to correct and can cause damage when re-lightening. We recommend darkening your hair one shade lighter than your goal color and if it’s still too light, then you can go a little bit darker. Remember: dying hair darker is much easier on your hair health than going lighter. Slow and steady wins the race. 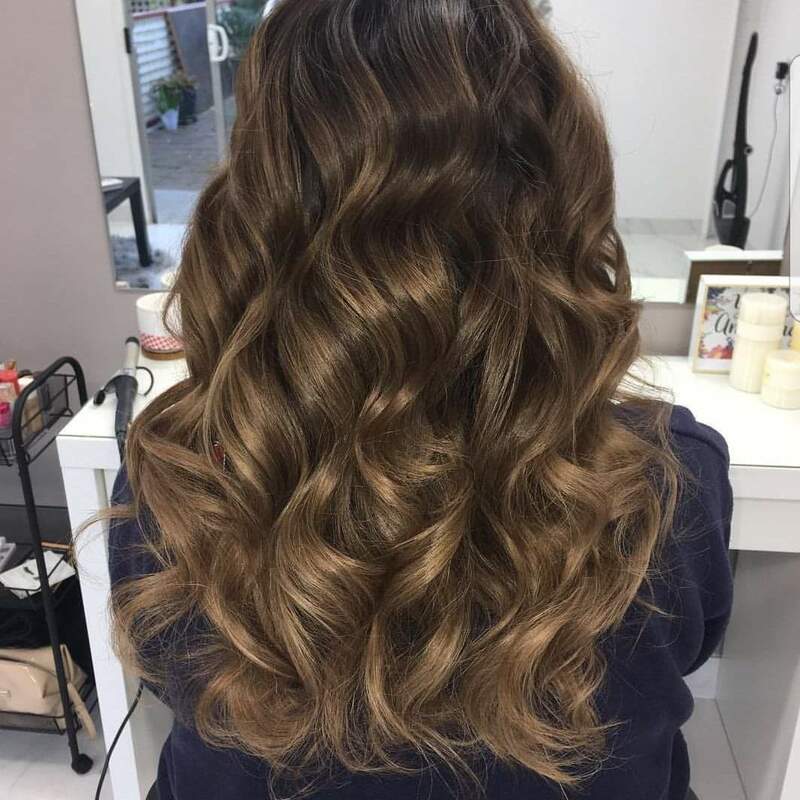 Going lighter can be a trickier transition than going darker, since the newly deposited hair colour is absorbed by hair follicles which have previously deposited darker colour. If you have been colouring your hair with permanent hair colour between levels 1-5, these colour levels can build-up and be very difficult to shift. It’s not always as simple as choosing a new lighter colour, popping the colour on and achieving textbook lighter colour results. We use a 20 vol developer which can lighten up to two colour levels, but our colour and developer can not ‘lift other hair color. The most common colouring issue which can result in missing colour goals happens when a lighter permanent colour is used on hair which has previously been coloured a darker colour. If you coloured your hair a darker colour repeatedly this can result in colour-build up which can be very difficult to shift. 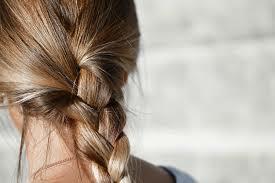 The older, darker pigments can ‘block’ the new lighter colour pigments, causing you to miss your hair colour target. Darker colours between levels 1-5 can lock on to the hair follicle and a lighter colour with a 20 vol developer such as ours will not be able to shift this colour to give you the lighter result that you are after. If you have darker permanently coloured hair you may need to use a color removal product to shift the existing darker pigments. You can use at-home colour stripping products or head to your salon for professional colour removal. A colour removal process will remove the darker locked-in pigments which are getting in the way of your lighter colour target. When the permanent colour pigments have been removed, you can then achieve the lighter colour option and maintain the colour easily at home. New to The Shade? Interested in having your own home salon complete with salon accessories and your Colour Kit shipped when you need it? Get started with our Free Trial today.